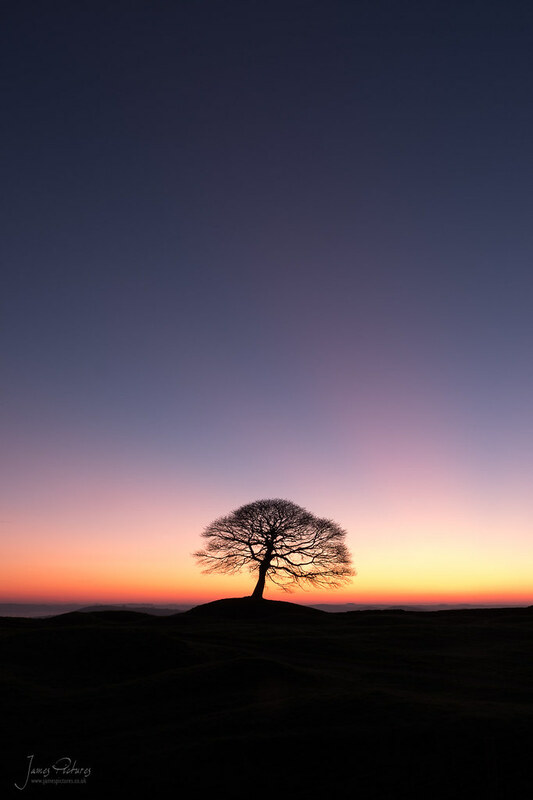 December has been a gloomy month for photography, well landscape photography that is. 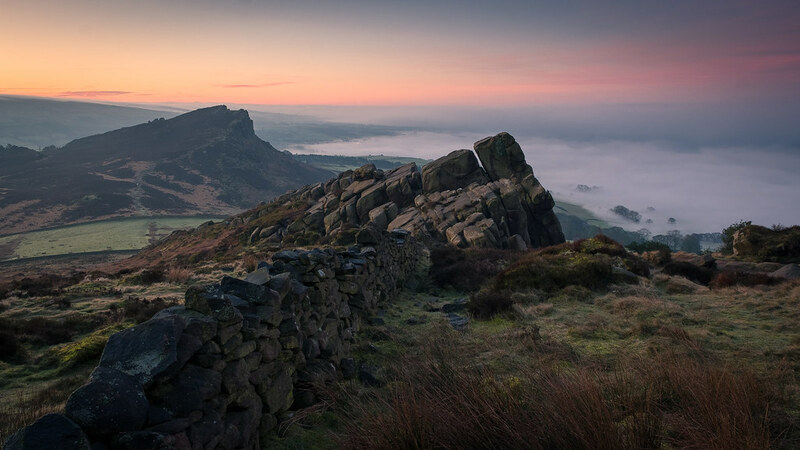 I watch the Social Media sites and Flickr for any interesting images of the Peak District and a common theme at the moment is how the weather is not playing ball. I agree whole-heartedly its drab and gloomy with no light and lots of rain! I was determined to get out though this week as the wife is of work and make the most of what looked to be a potential nice sunrise in a while. 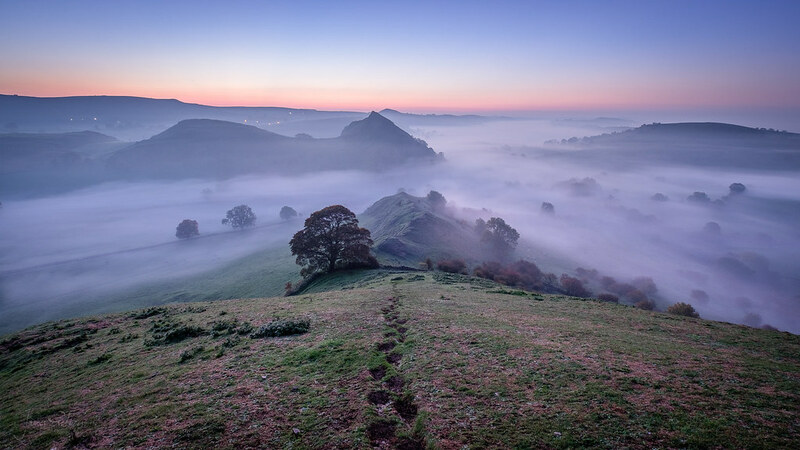 Yet again I was contemplating where to go for a sunrise shoot, I have noticed whilst researching photo locations where the more popular pictures are taken from in the Peak District, one of them is Mam Tor, I didn’t intentionally want to go there, in fact rather the opposite I didn’t want to go there because it is a frequent location for other photographers alike. 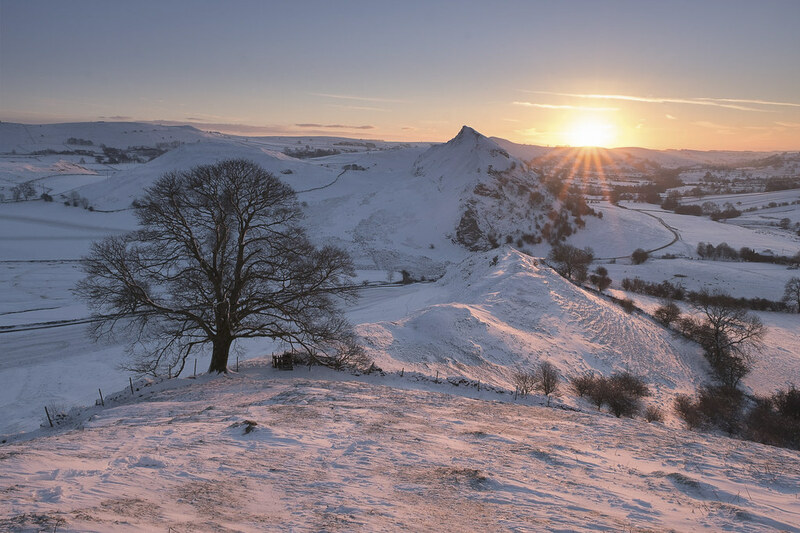 I had also done a Sunset on Mam Tor at the beginning of the month and it was like the M6 in rush hour, not a bad thing but a little frustrating if you are wanting to catch a picture of tranquility or calm, or a fine landscape. 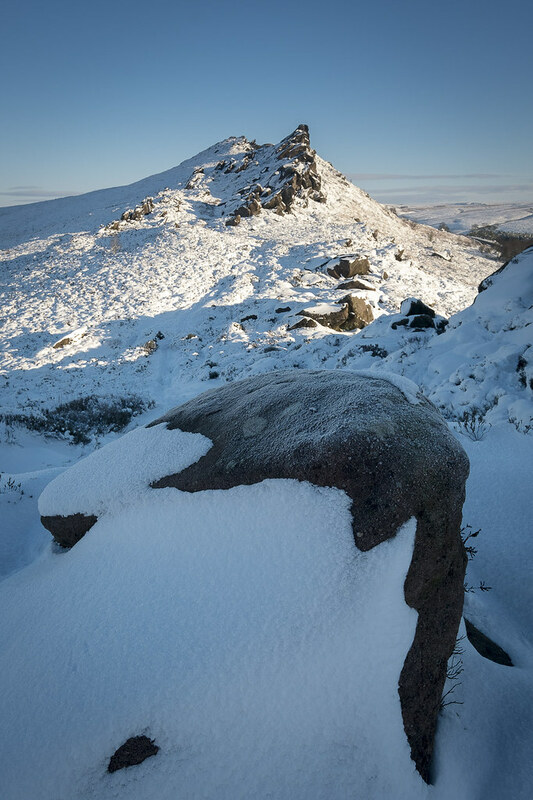 The sun decided to show as I was on Back Tor, so using a Cairn I composed this quick image. I sat the night before pondering where to go, looking at maps and trying to recall previous locations I had been. In the end I thought I would go to Mam Tor and walk the ridge line over to Lose Hill and see where I ended up, and because I had never walked along the ridge so it was a good excuse to do a reece for future locations and explore the region. The walk was about 4.5 miles in total there and back, with a few small inclines, Mam Tor – Hollins Hill – Back Tor and last but not least Lose Hill. Sunrise was at 08:20am but I couldn’t sleep and was up from 4am!! 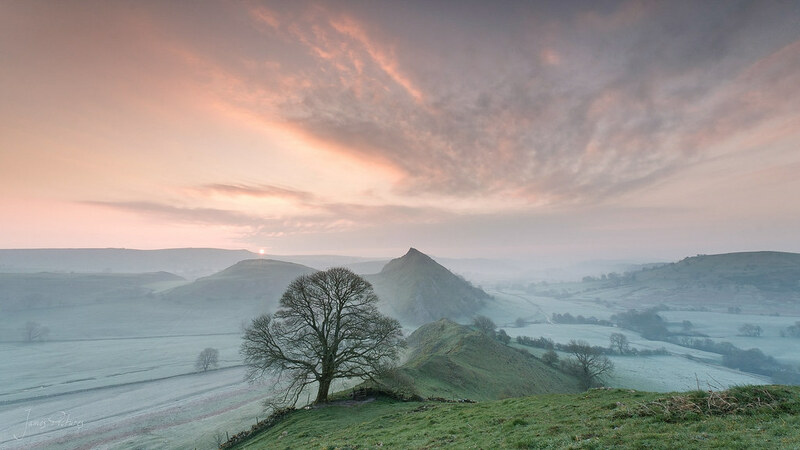 I left the house at 6am and took a slow drive arriving at Mam Tor for 7:20am. 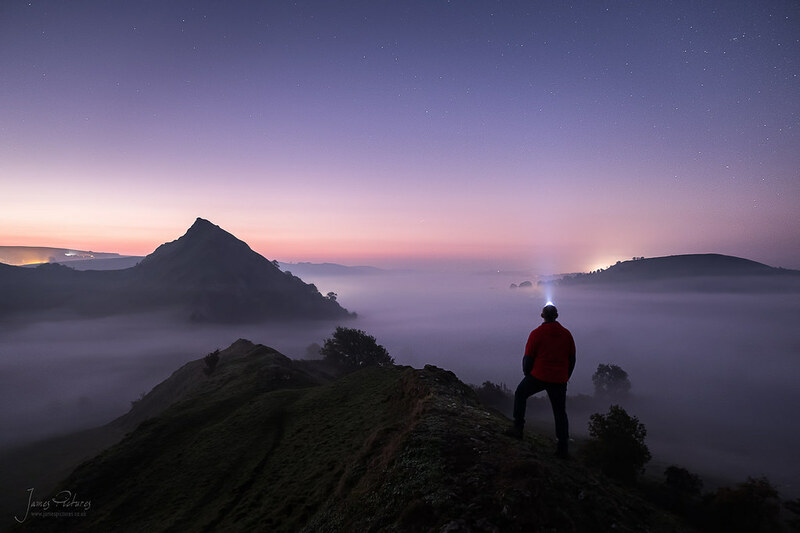 I slowly walked up onto the summit of Mam Tor and to my surprise there was already there was a photographer set up with tripod and we had a little chat it was still dark and the clouds were moving steadily overhead. A decent sunrise looked promising. I decided to carry on walking down the other side of Mam Tor and along to Hollins Hill, just before you reach Hollins Hill there is a wooden gate that is photographed rather a lot, simply because there is no other foreground features on the ridge line, to say its barren is an understatement. I didn’t want to take a photo of the gates, simply because it has been done by some many photographers but I could also see that there wasn’t much else to use for interest. I set up the tripod and decided to grab a pre sunrise shot of the moving clouds and the lights on in Castleton and Hope down in the valley below, it came out rather nice and is probably the best shot of the day considering it was my first. I carried on along the ridge line which has been paved in lovely stone for 90% of the walk and helps protect erosion from the heavy traffic. My only problem with the paved routes is that its a nightmare in the ice, turns the paths into ice rinks I kid you not! 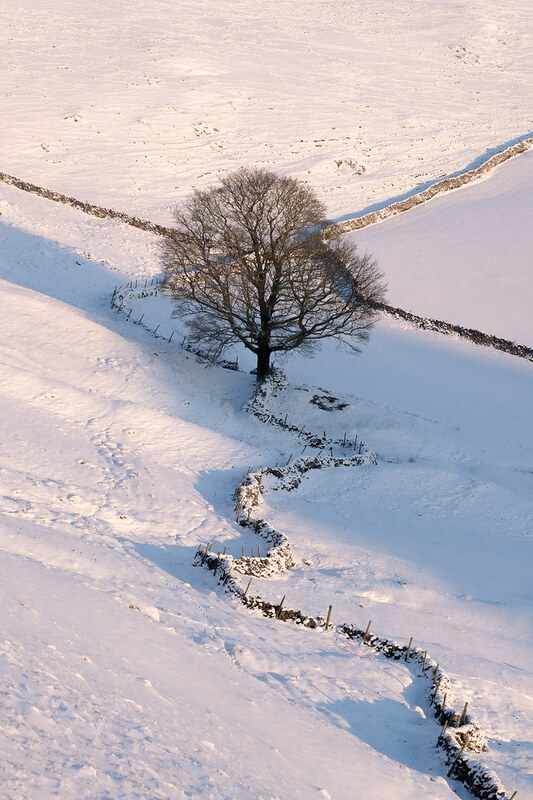 Once I reached Lose Hill the wind picked up and it was hard to walk in a straight line, then it started to sleet and lightly snow I decided it was time to head back I didn’t get any pictures from Lose Hill, it was just to windy to set the tripod up. I made good progress on the way back not stopping until the base of Mam Tor as the sun was getting to high yet still casting some nice shadows onto the hills and set the tripod up for one last shot before getting back to the car. 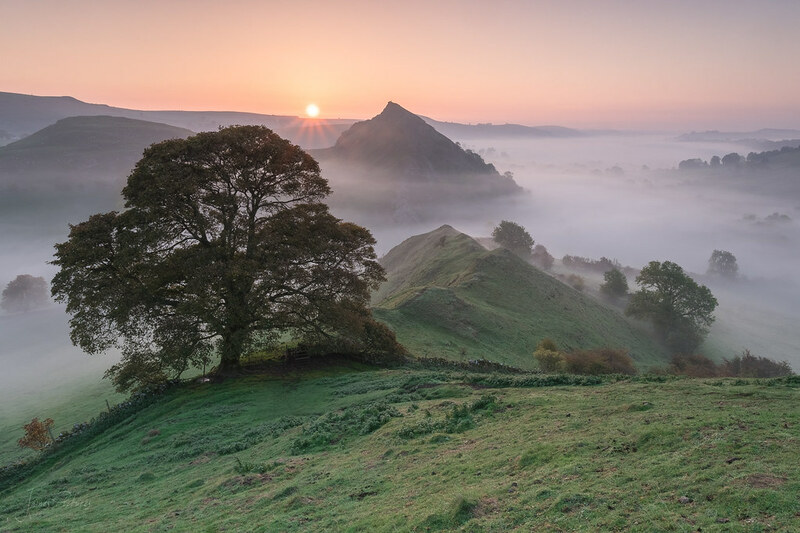 Sunrise on Mam Tor In the Peak District was defiantly worth an early start. I had a lovely morning walk, fresh air with some amazing views.